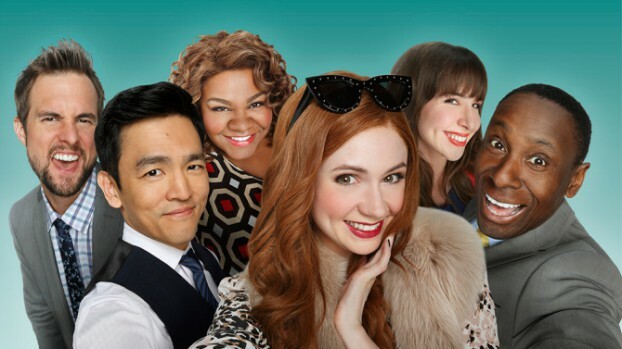 The comedy, created by SNL alum Tina Fey, is one of the SVOD’s biggest originals success stories so far when measured by critical response. 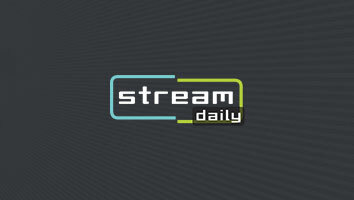 The SVOD continues its global expansion with a rollout to the countries, where it will compete against five other services. 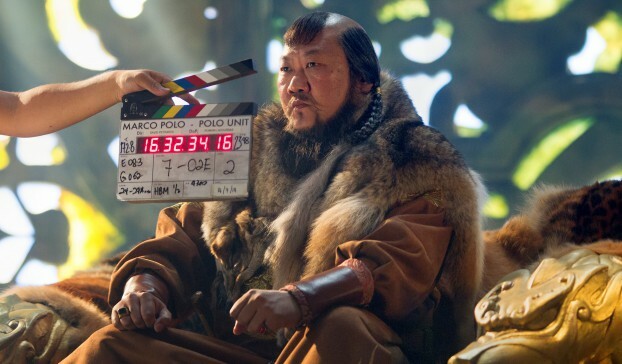 Netflix has renewed Marco Polo for a second season and set several spring launch dates for its original series. 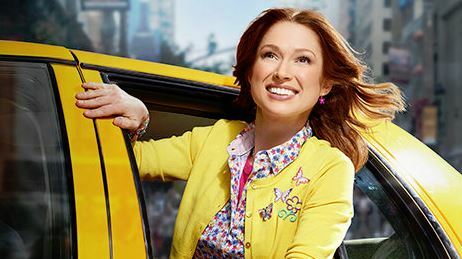 Titled Unbreakable Kimmy Schmidt, the comedy that was initially developed for linear TV will instead debut on the streaming service in March.